Voted by Leading Bureaus... Among the Top 3 Inspirational Health/Wellness Speakers in America! 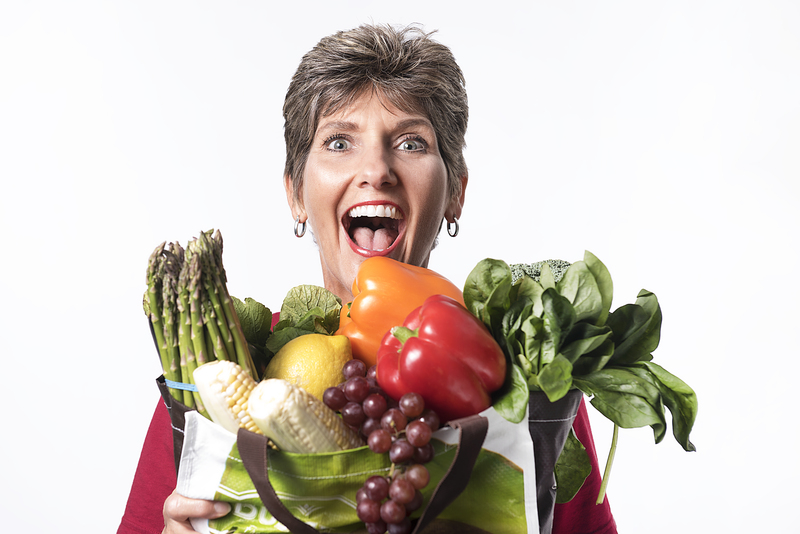 As America's Nutrition Leader, Zonya is a master of inspiration, motivation and visual humor, providing high energy presentations crossed with low maintenance solutions that help everyday people improve health, create balance and maximize energy. Get ready to skyrocket your stamina, productivity, and resistance to disease with America's Nutrition Leader, Zonya Foco! With an eye-opening exposé into the common practices that ambush lasting health, you'll discover how to stay healthy in our culture that's ANYTHING BUT! Realistic, can-do solutions are yours when you learn how to re-wire your brain so it craves the best-for-you fuel, making health and energy easy and automatic. You'll even learn how to kick sitting, "the new smoking," with cutting edge tricks that keep you moving and feeling great! 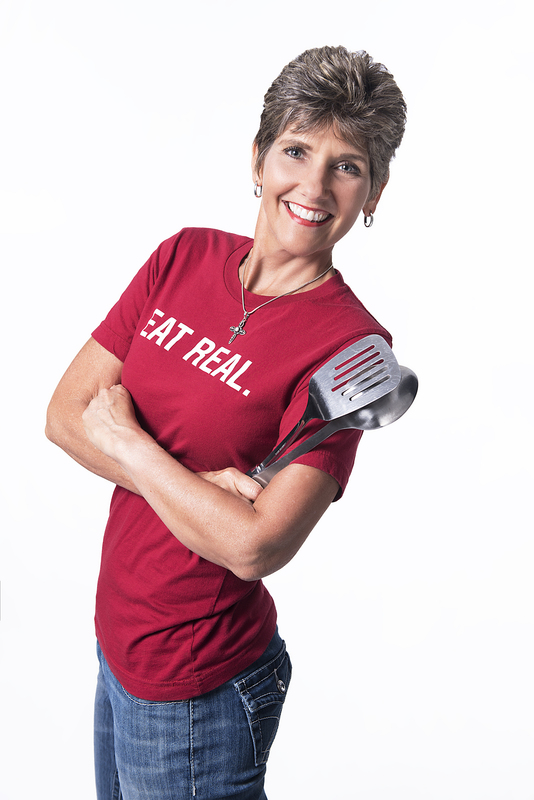 Formerly a Clinical Nutritionist at the Michigan Heart and Vascular Institute in Ann Arbor, she left healthcare to publish her "fastest way to healthy" cookbook, Lickety-Split Meals, which has sold nearly a quarter-million copies. In 2005, she began her national Public Television series, Zonya's Health Bites, providing simple solutions for everyday health and fitness. In 2012, she launched her worksite wellness program, DIET FREE, which has been so successful, it was chosen by Public Television for a two-hour special. 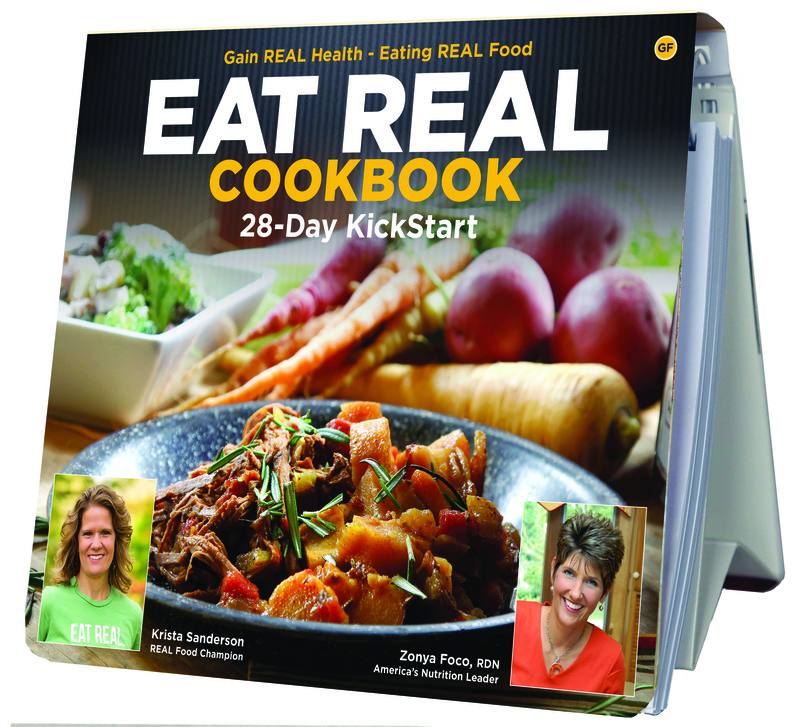 In 2018 her coauthored Eat REAL Cookbook 28-Day Kickstart presents a new way of cooking, eating and living by further replacing processed food with what turns out to be "extremely radical" wholesome REAL food. To learn more, visit Zonya.com. 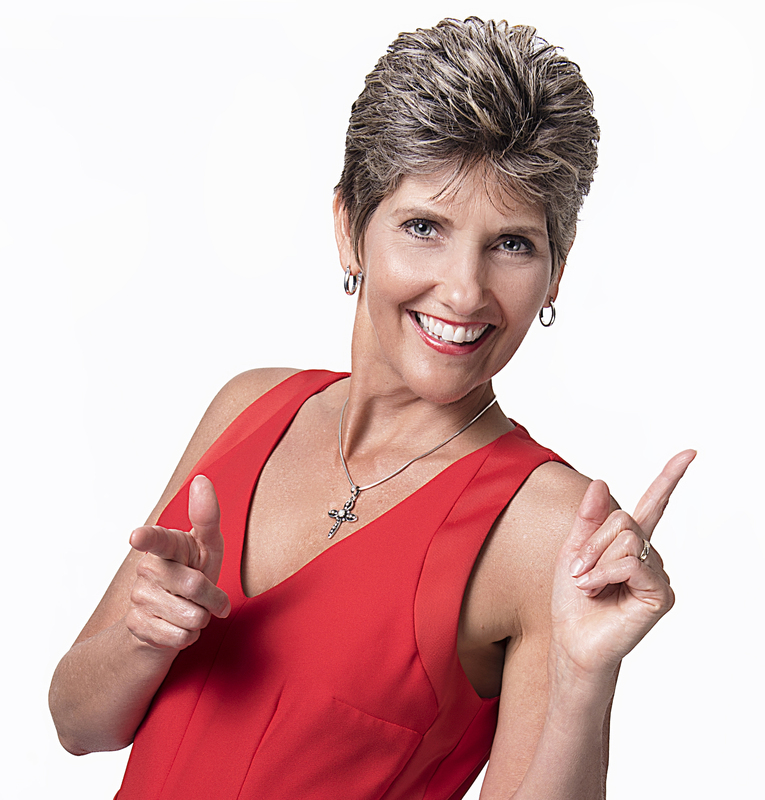 Zonya pulls out all the stops in her live presentations, video seminars and TV show - delivering equal parts entertainment and education all the way. Zonya helps people laugh at their bad habits and break down the barriers that turn knowing into doing. 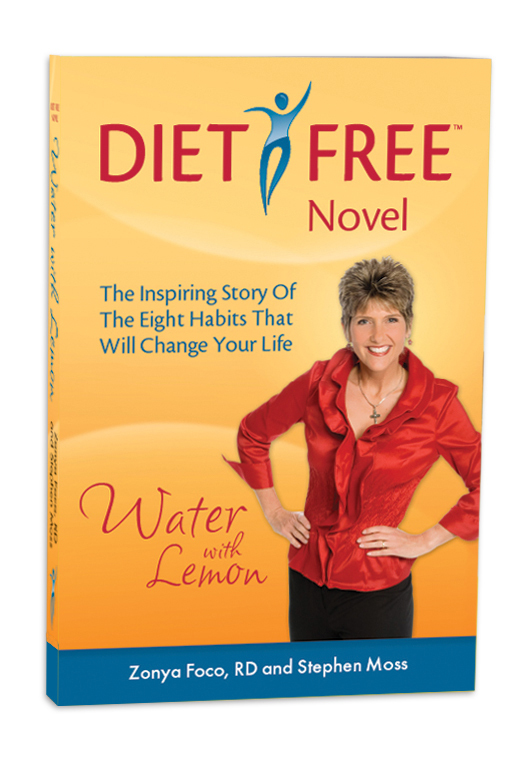 In fact, she has identified eight core habits that create the acronym DIET FREE, published in her co-authored DIET FREE novel, Water with Lemon. 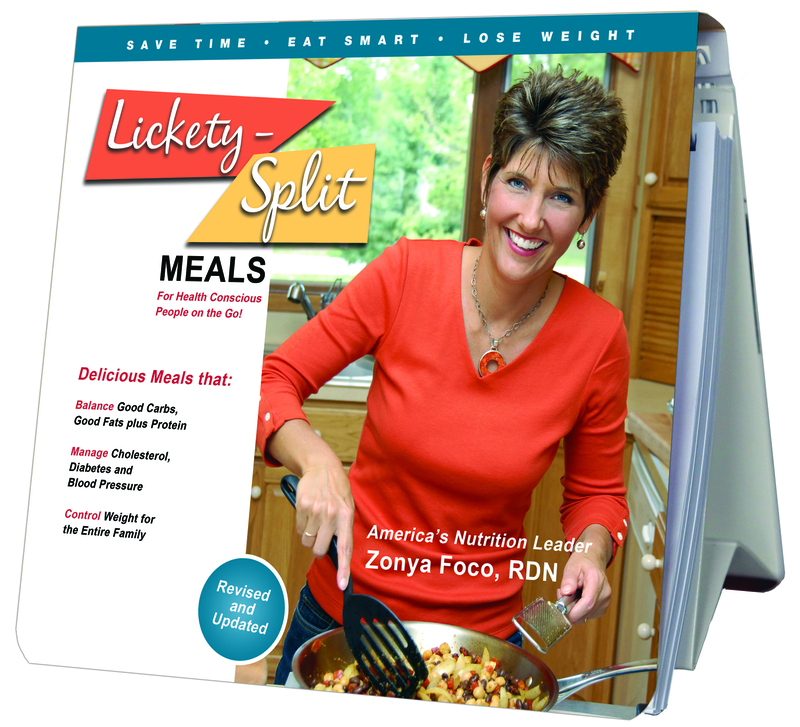 In 2010, Zonya launched her DIET FREE video seminar lifestyle program for individuals and worksite wellness programs, and produced the two-hour DIET FREE with Zonya Foco, RD TV program aired on national public television. Zonya has also hosted a weekly television series, Zonya's Health Bites, on national public television. 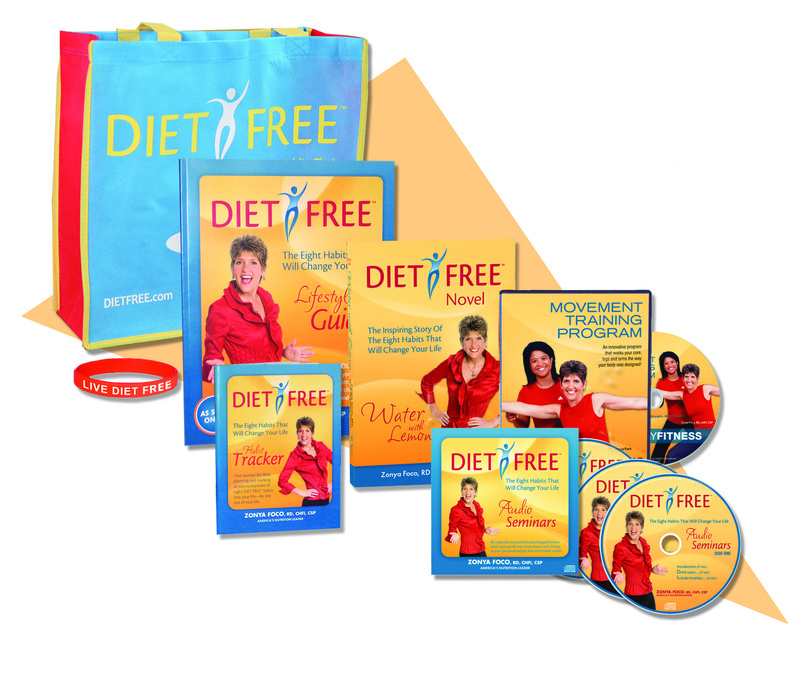 She has collaborated with Health Alliance Plan (HAP) of Michigan to develop and present its distinguished Weight Wise member programs based on her DIET FREE habits. Zonya has also worked with Bob Greene as a guest presenter for "Oprah & Bob's Best Life Challenge," providing entertaining and educational cooking presentations. 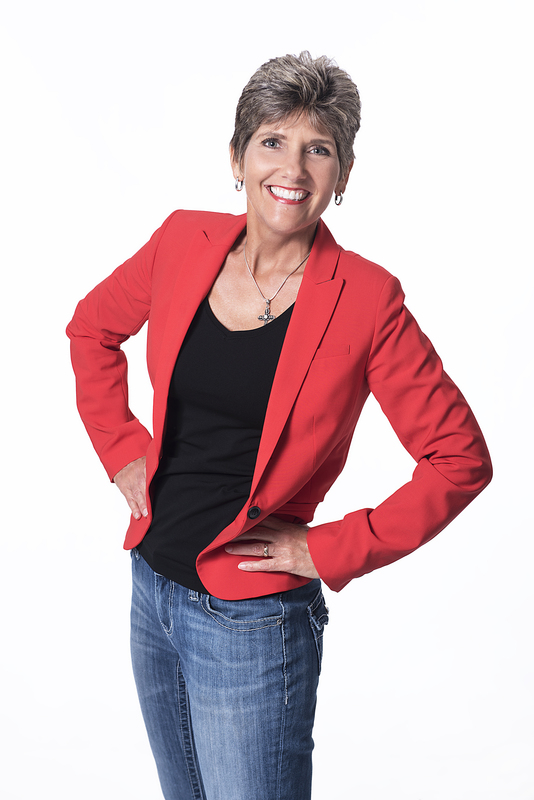 Zonya received her bachelor's degree from Eastern Michigan University in 1987 and then worked as a clinical nutritionist for the Michigan Heart and Vascular Institute at St. Joseph Mercy Hospital in Ann Arbor. It is from these clients that she discovered the need for a "countertop coach" cookbook and in 1998 wrote Lickety-Split Meals for Health Conscious People on the Go, filled with easy recipes and healthy tips for everyday families. 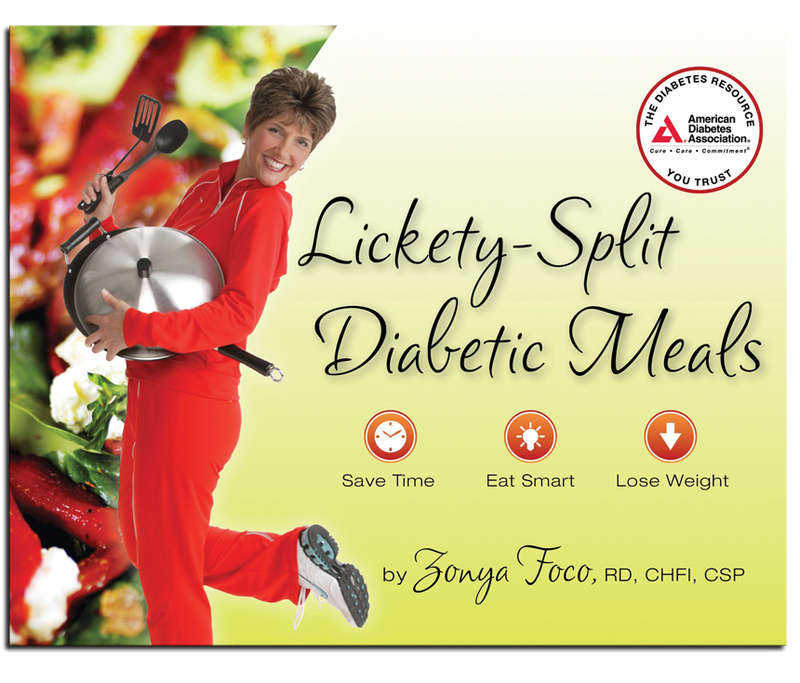 In 2008, Zonya reworked the recipes and tips and created Lickety-Split Diabetic Meals (published by American Diabetes Association) to help those with diabetes in their quest for a healthier, happier life. 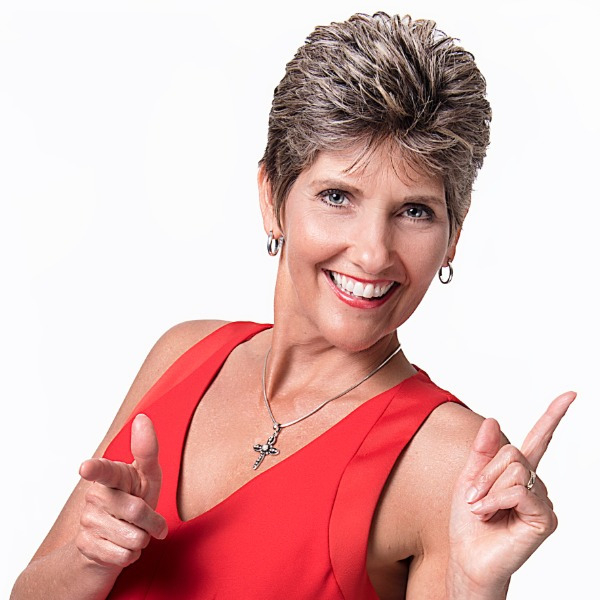 In addition to spreading the word through her speaking platform, books, TV show and wellness program, Zonya has appeared on local newscasts across the country, nationally syndicated daytime talk shows and QVC. She has been published in the popular magazines Prevention, Today's Dietitian, Total Health, and Fast and Healthy Cooking. 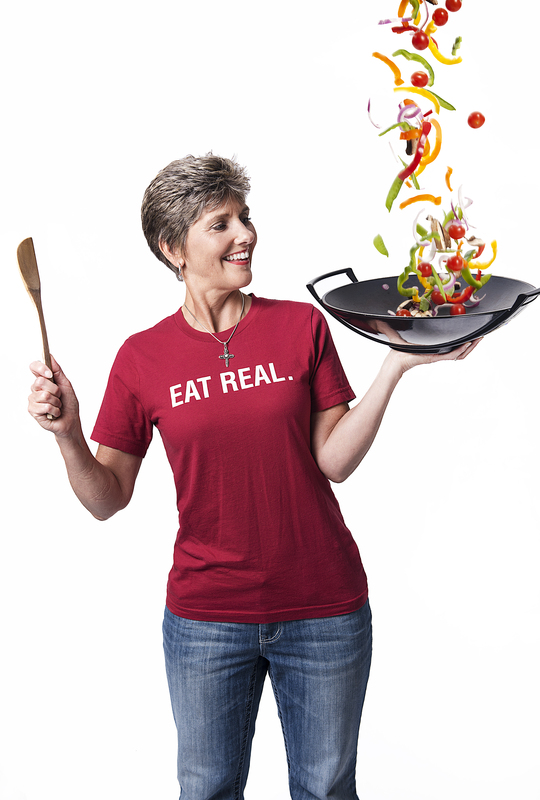 Most recently, Zonya has partnered to bring EatRealAmerica.com to individuals and worksites as inspiration to "replace processed food with wholesome" by featuring recipes, tutorials and coaching all focused on real food ingredients.